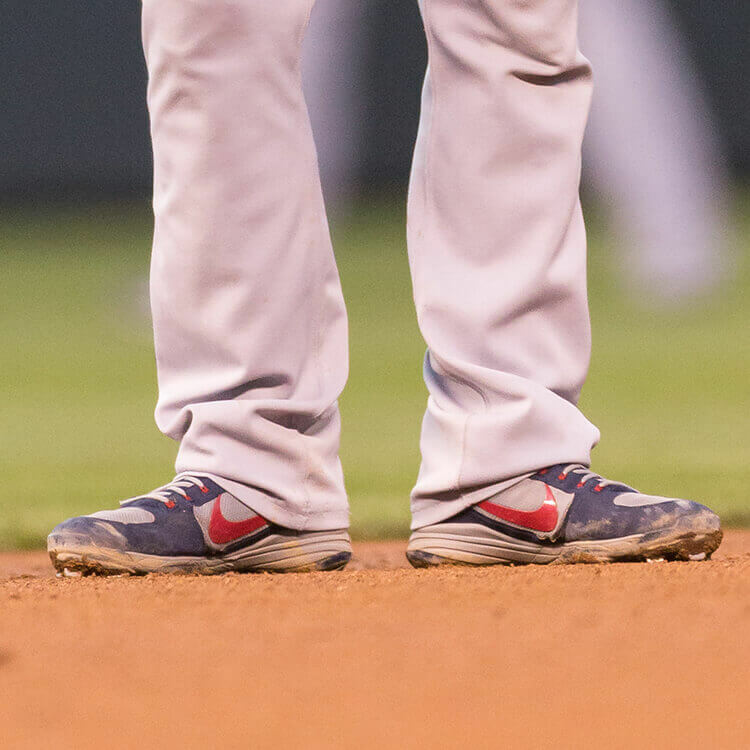 Nike Baseball, we’re looking at you. You’ve GOT to release these soon. Our Instagram is always blown up with followers asking whether or not these bad boys have been released to the public yet. However, while we wait, you can shop the Air Clipper, the most similar Nike model, at the link. 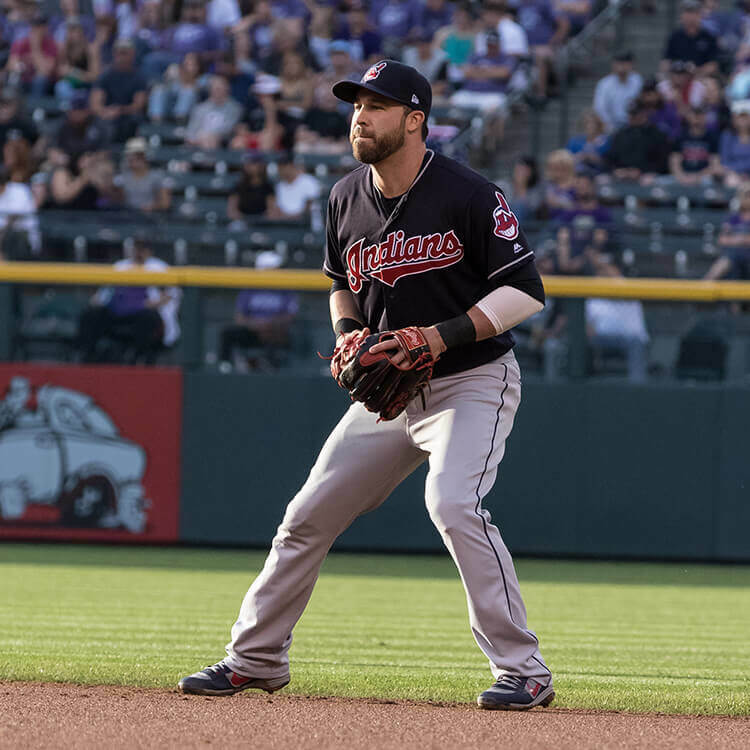 Categories: Jason Kipnis, Gear, Cleats, Cleveland Indians, Second Base.